Yes! We have all the blankets, wraps, headbands, hats, and props you might need for the session. If there is something you want to incorporate we can do that as well. We book your session as soon as possible to ensure a spot in our calendar. Once you have your sweet baby you let us know within a few days. After that we book your session for a day within 2 weeks of your gestational due date. Sessions are different lengths depending on the session type. Newborns are about 3 hours. 3 month and 6 month sessions are about 30 to 45 mins. 1 year and children sessions are about an hour. Yes!! Our sessions start with mom, dad, any siblings and baby. We then Do mom and dad with baby, mom with baby, dad with baby and then siblings with baby. Yes! We have a full service studio located in Searcy, Arkansas at 1625 East Beebe Capps. We have a very comfortable relaxed atmosphere. We have a changing and feeding room for outfit changes and nursing moms. We also have multiple sets and props for all sessions. Send us a contact and we can answer any questions you may have. Do you do family pictures at newborn sessions? 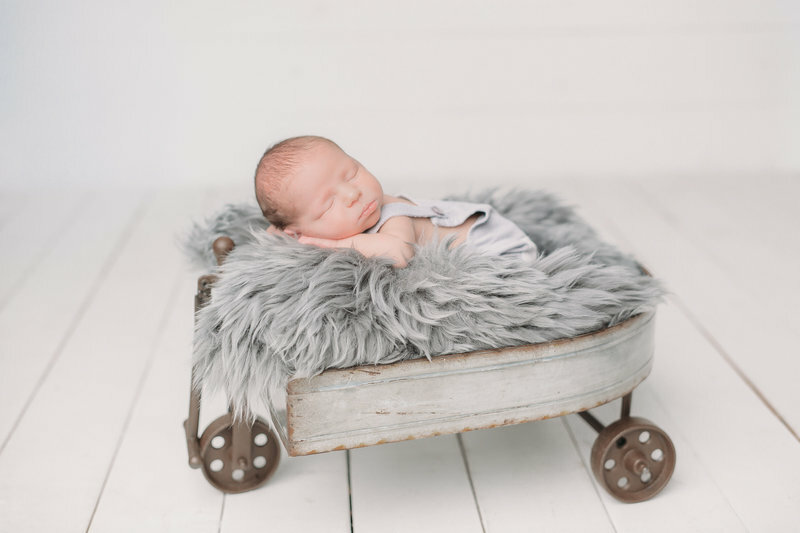 when do we do newborn sessions? Do we have everything for newborn sessions? 30 FULLY EDITED AND RETOUCHED DIGITAL IMAGES WITH PRINT AND SHARING RIGHTS. 15 FULLY EDITED AND RETOUCHED DIGITAL IMAGES WITH PRINT AND SHARING RIGHTS. *images selected at custom viewing and ordering session. no minimum order mix and match ordering. select from any of our high quality prints and products or digital packages!